This Kruger Park safari is for those looking for a camping adventure. 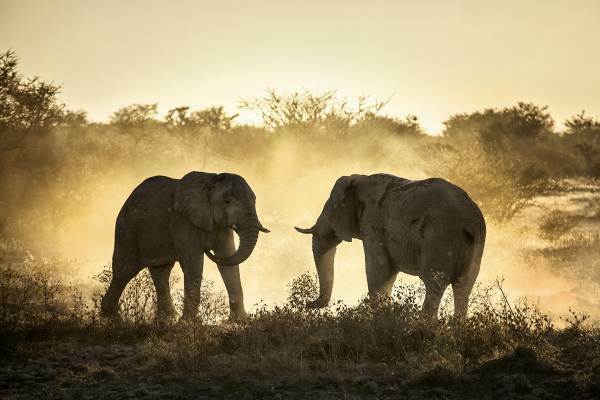 Take in the world famous Kruger National Park, the largest game reserve in South Africa. All activities and game drives are included. While in the Kruger we use open 4x4's to search out Africa’s wildlife and elusive Big 5, providing us with excellent photo opportunities. A sunset/ night drive is included and gives us a chance to spot nocturnal animals. There is an option (own account) for those who would like to view the scenic Panorama Route. After settling in we head off for a sunset game drive. This is conducted by Kruger Park rangers, and is done in an open game vehicle. Sunset/night drives gives an opportunity to view nocturnal animals, including lions and hyenas. Returning to camp we enjoy a three course meal under the stars. Waking up at first light we have a snack and tea and coffee before heading out in open 4x4 vehicles in search of Kruger’s Big 5. The guides have intimate knowledge of the Kruger, and know all the best viewing locations for the huge herds of animals as well as predators. Returning to camp after 3-4 hours of animal sightings we have breakfast/brunch and an opportunity to have a siesta or explore the camp. Skukuza is located on the banks of the Sabie River and you can spend your time watching wildlife come down to drink or the pods of hippos wallowing in the midday heat. 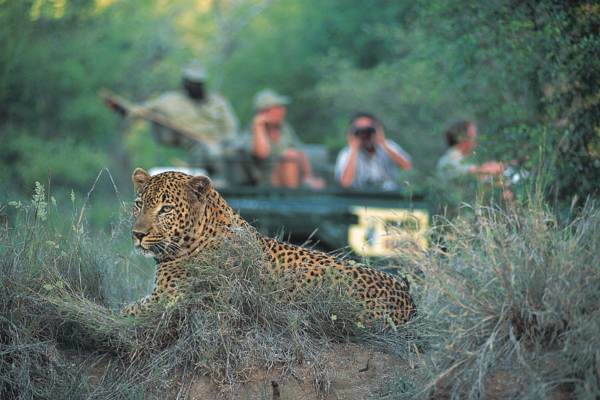 An afternoon game gives us an opportunity to spot more wildlife and soak up the African bush.. Returning to camp we enjoy a campfire and dinner under the stars.